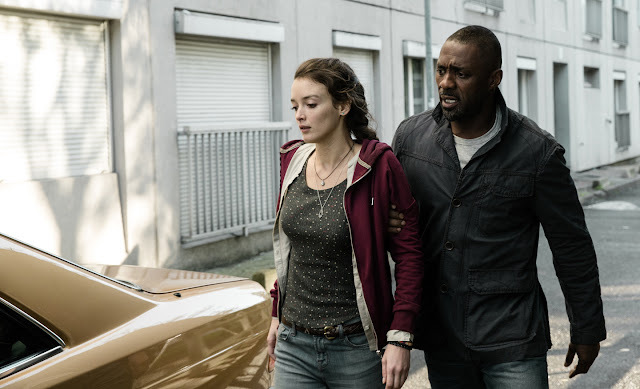 Timely as today’s major concerns on battling terrorism comes the riveting action film “Bastille Day” based on true events starring Idris Elba and Richard Madden out to stop a series of bomb attacks in Paris. In “Bastille Day,” Michael Mason (Richard Madden from ‘Game of Thrones’) is an American pickpocket living in Paris who finds himself hunted by the CIA when he steals a bag that contains more than just a wallet. Sean Briar (Idris Elba from ‘Luther’ and “Prometheus’), the field agent on the case, soon realizes that Michael is just a pawn in a much bigger game and is also his best asset to uncover a large-scale conspiracy. 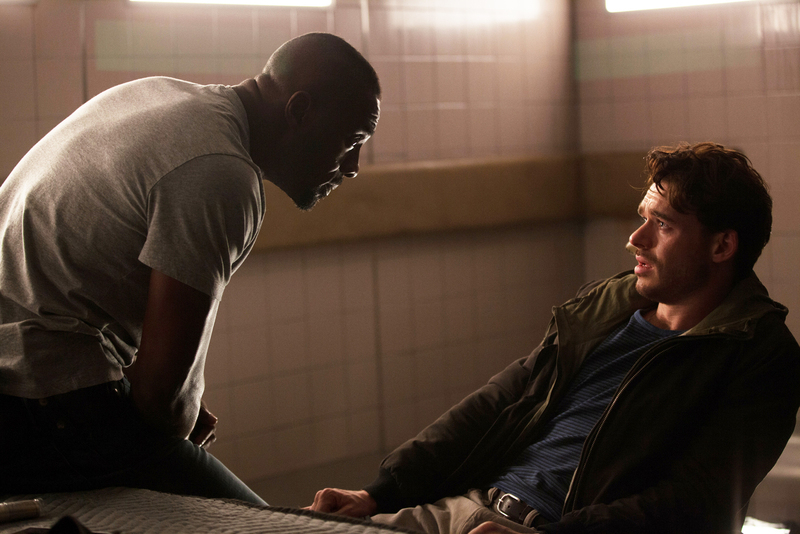 One of the most visually impressive and logistically challenging set pieces is the rooftop chase at the beginning of the film featuring Idris Elba's character, Sean Briar, and Richard Madden's character, Michael Mason. 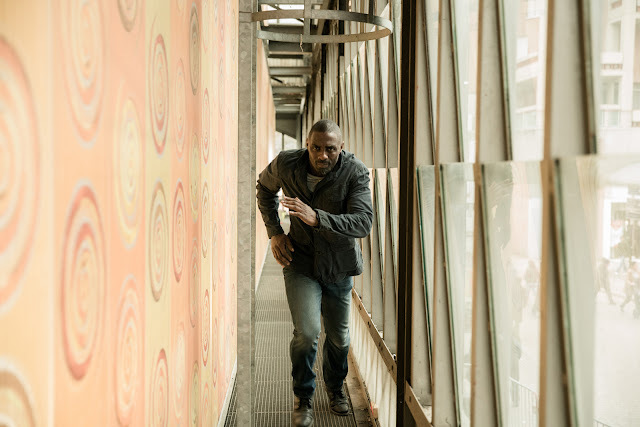 The chase starts in Michael's apartment, moves out and up to the rooftops of Paris and then plummets into the hustle and bustle of a crowded market. 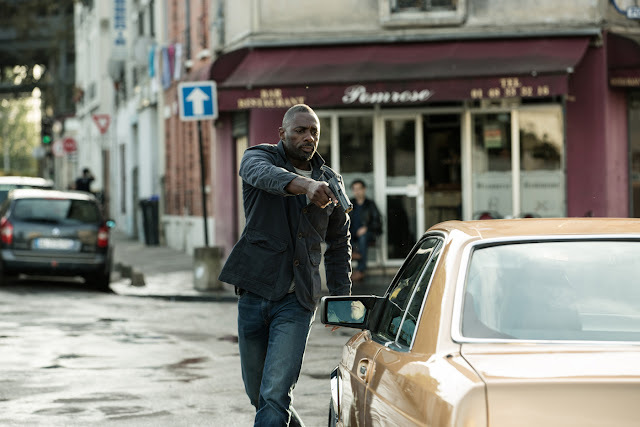 Join the war against terrorism when “Bastille Day” opens April 20 in theatres nationwide from Axinite Digicinema.